Allergan’s board has issued a defiant, unanimous rejection of the multi-billion dollar takeover offer made public by Valeant last month. In tone and language which echoes AstraZeneca’s recent rebuff to Pfizer, Allergan says Valeant’s $45.7 billion offer ‘substantially undervalues’ the company. 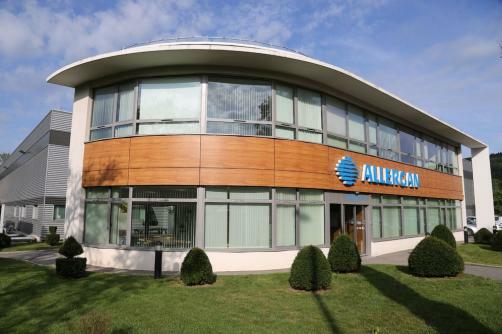 Valeant broke cover on its unsolicited bid after saying that Allergan had “not been receptive to our overtures for over 18 months and has made it clear both privately and publicly that it is not interested in a deal with us”. It adds that it expects to increase earnings per share by 20% to 25% and continue to generate double digit revenue growth in 2015. Valeant’s proposal “does not reflect the value of the company’s leading market positions, sales and marketing foundation, industry-leading research and development efforts, as well as future revenue and earnings growth”, says chief executive David Pyott. Allergan’s board is clearly not convinced of this – although it remains to be seen what the company’s shareholders make of it all. Valeant believes that combining the businesses will save at least $2.7 billion, 80% of which would be realised within the first six months of closing the transaction, with the balance over the following 12 months.